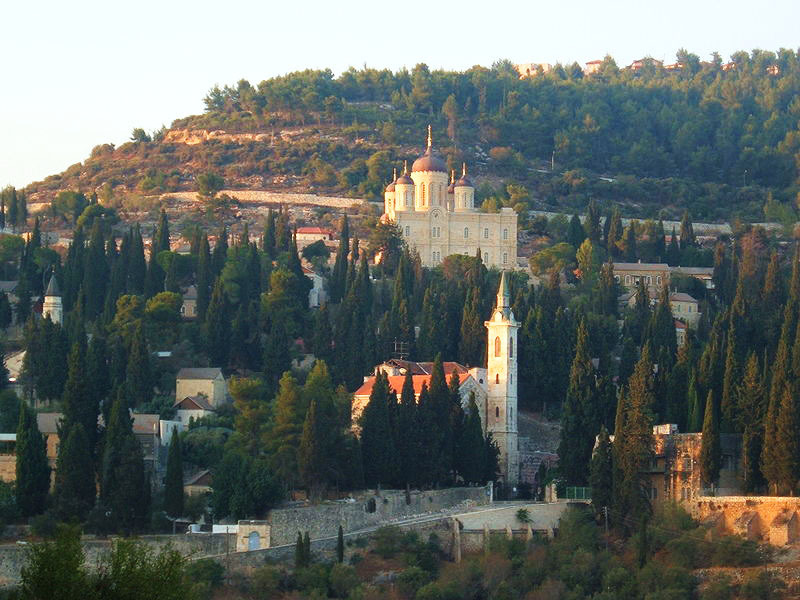 Gorani is the name of a russian nun villege which spreads out on to hundreds of acres in ein kerem. The village was founded by the Russian antonin kapoostin. The head of the Russian church mission to the land of Israel. 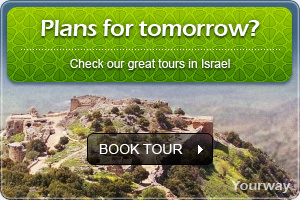 As part of the European empires attempt to mark territory in the holy land. 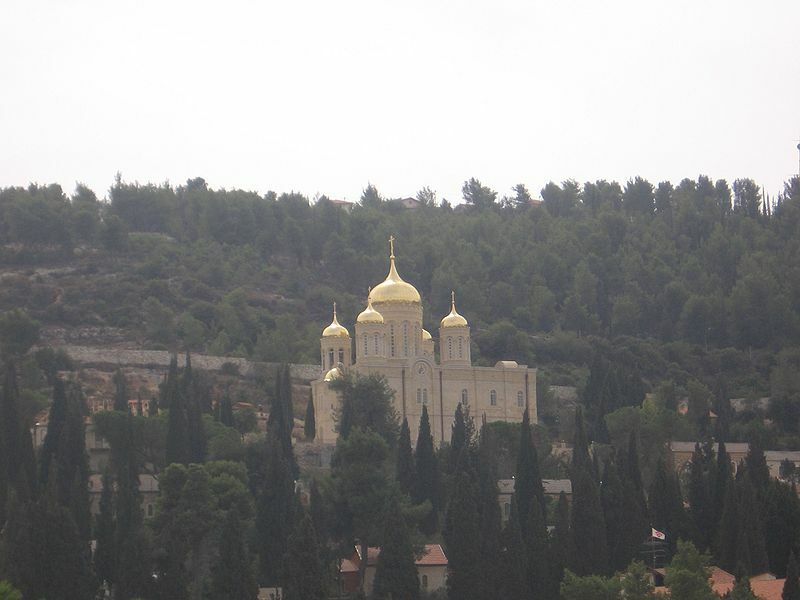 The Gorani monastery compound consists of two small churches ,one big church, the sisters quarters ,pilgrims guest houses and three cemeteries .the population of the village are 48 Russian nuns ,leaded by the head sister, and two priests which perform the prayer rituals . In 1983 a member of the Satan faction infiltrated the village and murdered two nuns. As a result of the murder a high stone wall was built surrounding the village, and for many years no one ws allowed to visit the gorani monastery. Today visitation is only possible within the standard visiting hours ,however the entry to the big church id only permitted to pilgrims.